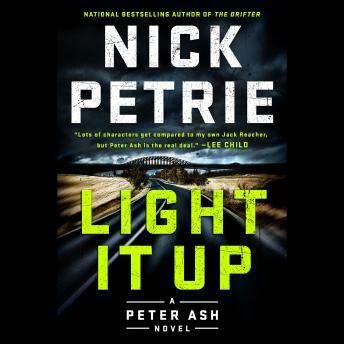 In this action-packed thriller starring war veteran Peter Ash, a well-planned and flawlessly executed hijacking reveals the hidden dangers of Colorado's mellowest business, but Ash may find there’s more to this crime than meets the eye. After finding himself on the defensive for too long, Peter marshals his resources and begins to dig for the truth in a scheme that is bigger—and far more lucrative—than he’d ever anticipated. With so much on the line, his enemy will not give up quietly...and now he has Peter directly in his sights.